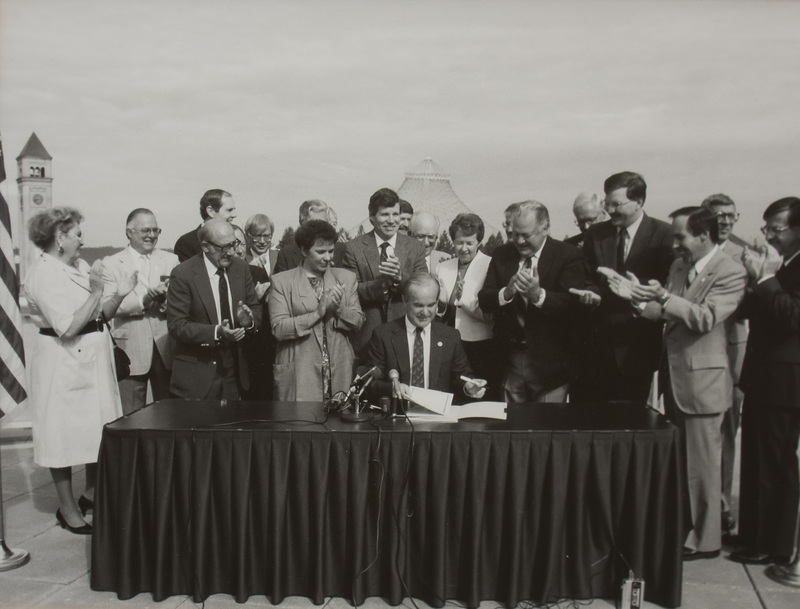 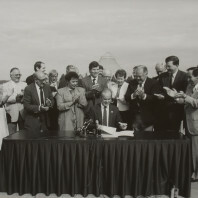 In 1989, Washington Governor Booth Gardner signed legislation that created the campus we sit on today. 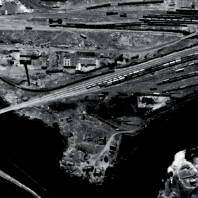 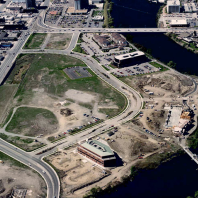 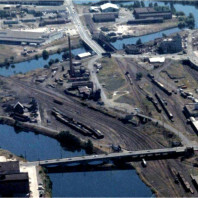 Prior to this area being a health sciences campus (and the site of the state’s next public medical school, lest we forget), it was a rail yard and then neglected land. 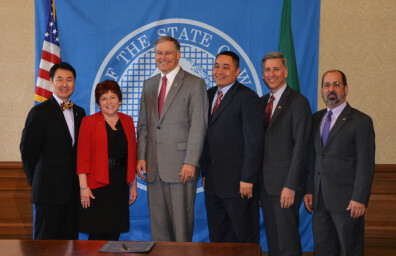 But after the creation of a higher education campus – which is shared by WSU and Eastern Washington University – things began to change. 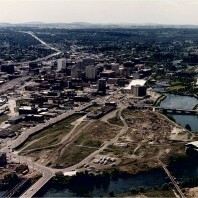 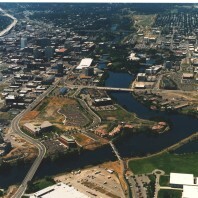 The area that was neglected turned into an economic development asset for Spokane, and WSU’s presence in Spokane began to grow. 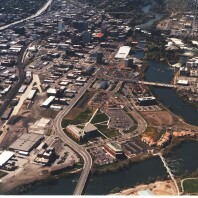 Today, the campus is the University’s designated health sciences campus and is home to three University colleges: the College of Nursing, College of Pharmacy and College of Medical Sciences. 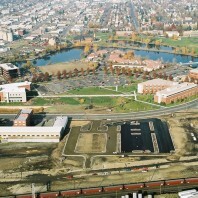 We celebrated WSU Spokane’s 25th Anniversary last fall and have continued the celebration throughout the academic year. 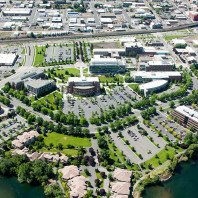 This campus has brought bright minds to Spokane and will continue to do so as a brand new medical school gets going.